The main focus of Pilates the 6 guiding principles of Pilates, although not defined by Joseph Pilates himself is widely believed to encapsulate all that he believed in. The aim of Contrology was not to build muscle but to lengthen & stretch the muscles and ligaments to create a body that was supple. The 6 guiding principles of Pilates to adhere to whilst practising the Pilates moves. To do the movement properly and paying attention to what you are doing. Concentration means you can control your muscles, improving your control of the exercise and therefore benefiting your body! This is where all the energy for each movement comes from. By engaging the centre you protect your spine and back, strengthen your centre and this enables you to do the movements well. Using the breath and movements as one the Pilates moves flow into each other providing good muscular control and not stiff jerky movements. Awareness of you body as you progress with Pilates is crucial, meaning that your body is in the correct position to perform the move, ensuring good alignment and posture. Reducing the risk of injury. Joseph Pilates wanted as much oxygen in your body as possible to increase bodily function so focused on fully exhaling and inhaling and using the lungs as bellows to get the oxygen around the body. 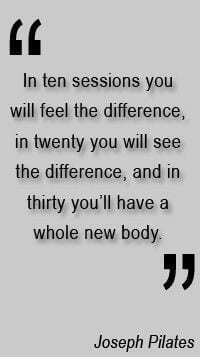 Breath and the Pilates movement often work as one during your session. 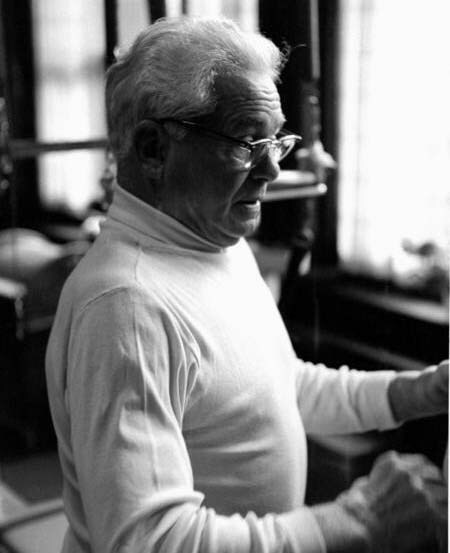 Joseph Pilates recommended doing Pilates 4 times a week, or 10 minutes daily! PreviousPrevious post:How to fit movement into your day?NextNext post:How to improve your Pilates practice at home.